U.S. Captive Partners & Associates specializes in assisting business owners in the formation and management of their captive insurance company. Our team of specialists use an organized and systematized process to insure our clients can easily comply with their captives procedures and responsibilities. This “turnkey program” will efficiently and cost-effectively help clients meet their financial goal of owning their own captive insurance company. 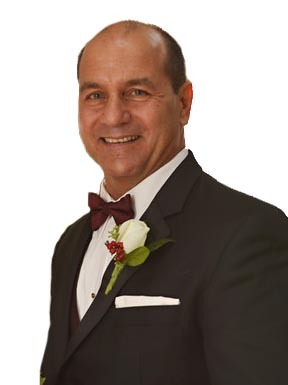 Lawrence J Papola Jr, CLU®, ChFC®, Principal, is the founder and President of U.S. Captive Partners & Associates Inc. located in Syosset, New York. Larry brings a very diverse background to the world of finance. Larry attended St. John’s University in Jamaica, New York and received a Bachelor of Science degree in accounting. Prior to entering the financial services industry, Larry spent 18 years in various capacities within the Franchised Restaurant Industry. From owning and operating his own franchised restaurant to owning and operating a franchised restaurant system. Larry used this experience to focus on the captive insurance industry and their emergence as both a financial and Risk management tool. With his background, Larry helped develop an organized and systematized approach to forming and managing a captive insurance company. This process helped create a true “turnkey solution” for the captive industry. 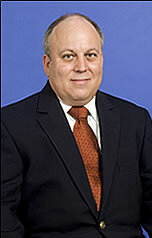 Larry resides in Massapequa, New York and Naples Florida with his wife Margarita. Together, they have 3 children,Lawrence III, Nicole, Christina & son-in-law, Michael Mesi. Melvin A. Myer, Florida Regional Director, is a Tampa, Florida native, has practiced in the financial arena for 44 years. 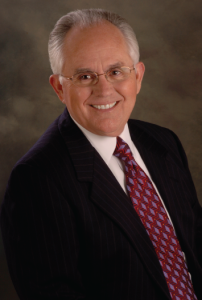 Mel’s career began in the securities business in 1969 where he marketed investment securities with A.G. Edwards. Creator of The Strategic Tax Advantage™, Mel specializes in financial consulting and strategic concepts that facilitate tax-advantaged wealth creation and preservation for high net worth individuals. Mel focuses on the areas of wealth transfer, philanthropy, trusts and estates. He has strategically structured over two billion dollars of capital transactions. Mel resides in Tampa, FL with his wife Sheri. 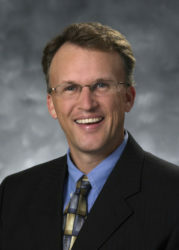 Lou Polur, Senior Account Executive, is an insurance professional, first licensed in 1992. As a graduate of The Wharton School, he developed the business acumen to understand complex organizations. This has led him to view clients’ needs as a benchmarking opportunity: understand a client’s vision and customize a best-in-class solution. His advisory board members are composed of former clients who have established or governed as board of directors for captive insurance companies and risk retention groups for associations, healthcare systems, transportation, telecommunications, manufacturing, and others. 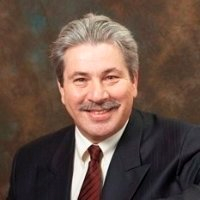 Joseph Salvator, CPA, CGMA is a finance specialist and business advisor with over 30 years of experience. While his expertise lies in the food, dentistry, distribution, construction, manufacturing and retail industries, his passion and notoriety as a connector branches out to many industries. Mr. Salvator is a graduate of Hofstra University and has won the Outstanding Service Award from the New York State Society of CPA’s and Long Island Business News, 50 Around 50 award. He is a member of the American Institute of Certified Public Accountants, New York State Society of Certified Public Accountants, served on the Auditing Standards & Procedures Committee and the Construction & Real Estate Committee of the New York State Society of CPAs. Joseph Salvator builds trusting, long lasting relationships with his clients and is noted for his integrity within the fields he works. He is married and resides in Lake Grove, NY. 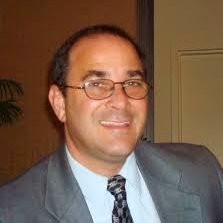 Alan Fishbein is the owner and President of Resources Alliance, LLC. As a native New Yorker, He received his degree in Public Accounting from Hofstra University before working in England and many other foreign countries. Early in his career, Mr. Fishbein worked as a commercial loan broker, controller and accountant here in the US and abroad. He began Resource Alliance, LLC to help people find money to finance a franchise they were looking to buy. His alternative-lending suppliers include hedge funds, angel investors and other non-traditional means of credit. Allen Jernigan, Marketing Director, graduated for the University of South Alabama with a degree in Communications with minors in Public Relations and English. He spent 8 years in the front office of professional sports teams including the San Diego Padres affiliate, Mobile BayBears, New Orleans Saints and finally the Tampa Bay Devil Rays. After sports marketing, Allen became the Director of Marketing for SunTrust Bank- Tampa Bay, overseeing 110 bank branches and 5 lines of business. He later moved to HomeDiscovery Real Estate Services and headed their statewide marketing budget of over $10- million. Allen and his wife Pepir reside in Seminole, FL.